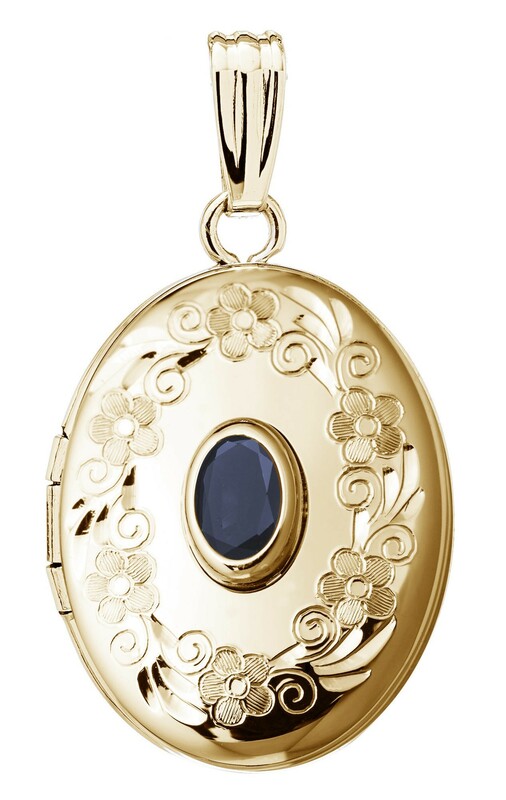 This locket is made of 14kt gold and features a birthstone for each month. 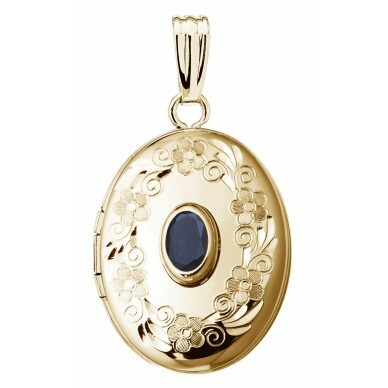 It includes an 18" gold chain. 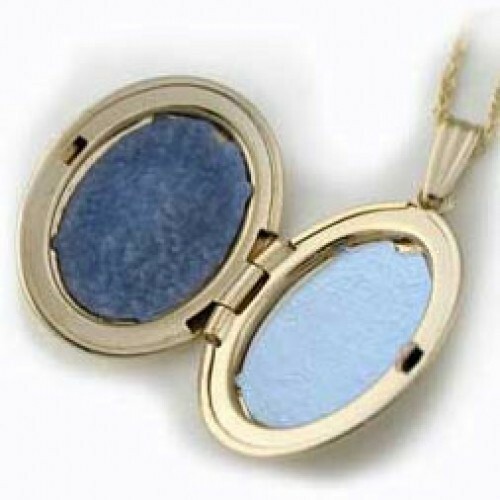 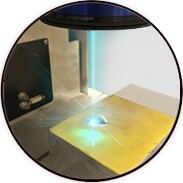 The locket measures 5/8" across and 7/8" long.